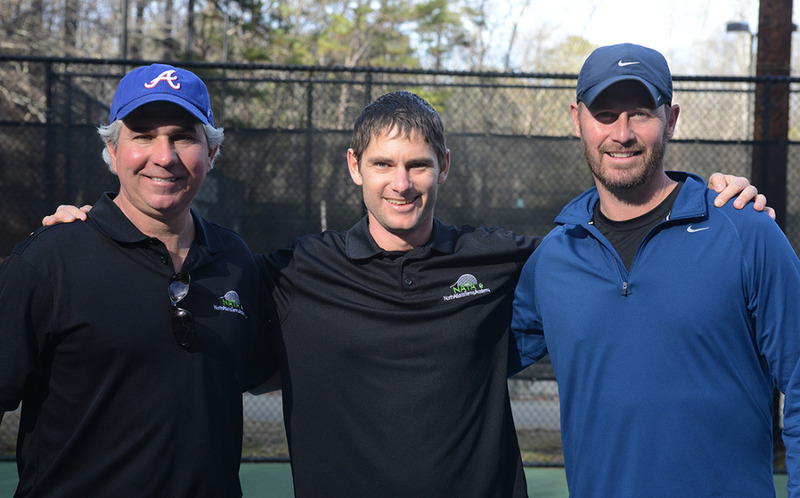 Our goal at North Atlanta Tennis Academy (NATA) is to provide quality tennis training to players of all levels. To accomplish this, NATA uses the Game-Based Teaching Methodology which recognizes tennis as a skill sport and players improve significantly by learning the game in an atmosphere that best mimics how the game is played in real life. At NATA we pride ourselves in offering quality coaching where every time you step out on the court, you will have an instructor with you ready to take your game to the next level and help you understand the process of tennis development.